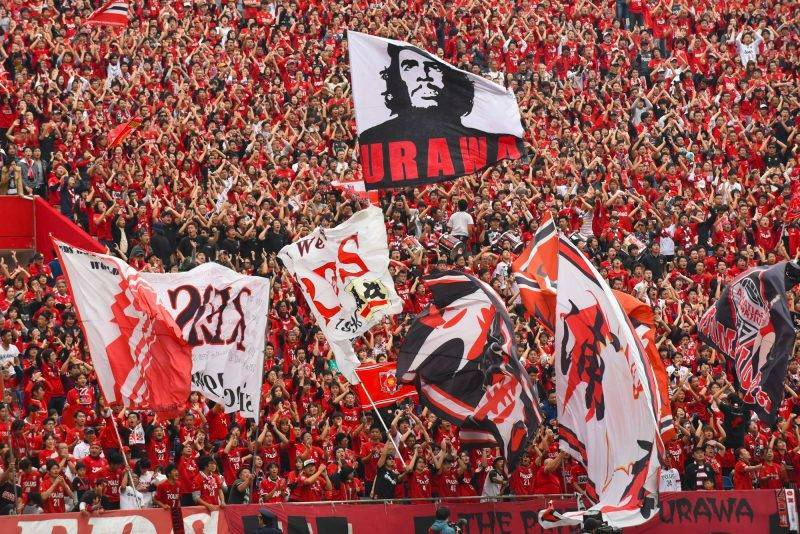 Football documentary producers Copa90 have released a new Top 5 video listing their top five Asian ultras groups. The video includes groups from South Korea, Japan, India, Malaysia, and Indonesia. Do you think your local ultras deserved to make the cut? Post your opinion below in the comments.